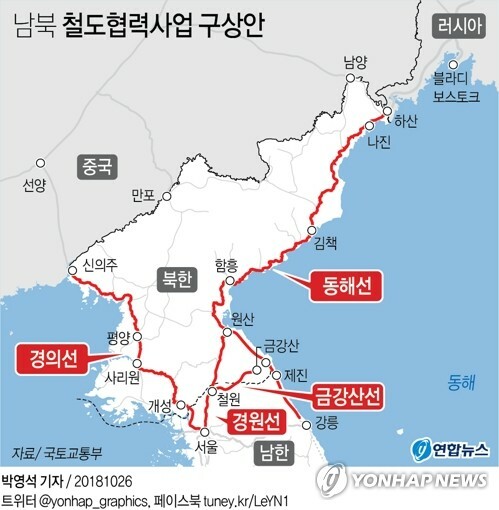 SEOUL, Nov. 28 (Yonhap) -- South and North Korea agreed Wednesday to launch an 18-day inspection of two railways running through the eastern and western parts of the North later this week as part of efforts to modernize and reconnect cross-border rail lines. In the survey set to kick off Friday, railway officials of the two sides will ride a train together and inspect a total of 1,200 kilometers of rail track -- 400 km on the western Gyeongui Line and 800 km on the eastern Donghae Line, the unification ministry said. 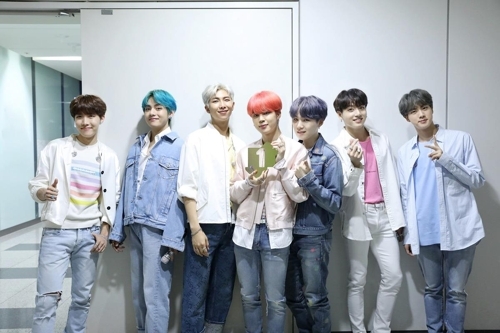 This is part of a summit agreement between the leaders of the two Koreas in April to modernize and eventually reconnect rail systems across their border, a project aimed at fostering reconciliation on the Korean Peninsula. The joint inspection has been repeatedly delayed amid U.S. concerns about possible violations of U.N. sanctions on North Korea. 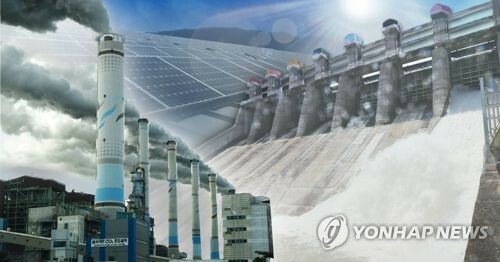 But the project was given a green light recently as the U.S. expressed strong support for the survey and the U.N. Security Council granted a sanctions exemption. "The government will finalize the joint field survey effectively so as to figure out the state of the North's rail facilities and use the information as basic data for modernizing them in the future," the ministry said in a press release. On Friday morning, a South Korean locomotive will leave Seoul for the North, taking six cars across the border to Panmun Station near the North's border city of Kaesong. From the station, a North Korean locomotive will take over, bearing the train cars on an inspection journey. The train will run on the western Gyeongui Line railway for about six days to the city of Sinuiju near the North's border with China. After the Gyeongui Line inspection is completed, it will move to the eastern town of Wonsan to begin a roughly 10-day inspection of the Donghae Line railway from Mount Kumgang all the way to Tumen River on the country's northeastern tip, the ministry said. The ministry said that it will be the first time a South Korean train has run from Mount Kumgang to Tumen River on the Donghae Line since the peninsula was divided following the 1950-53 Korean War. Some 28 South Koreans, including railway experts and officials, will board the train, while the North is also expected to form its own inspection team, of similar size, the ministry said. The two sides plan to have talks later to share the results of the inspection. 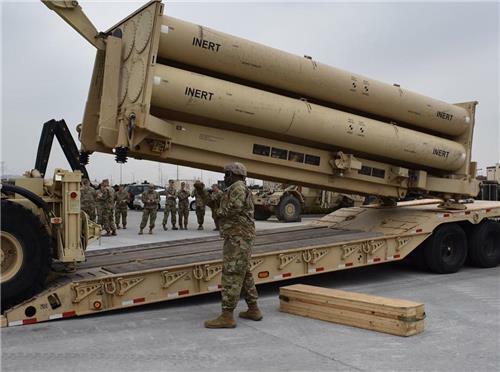 The joint work was initially scheduled to take place in August, but the U.S.-led United Nations Command disapproved it, citing procedural problems. The disapproval was seen as reflecting Washington's displeasure with its possible violation of sanctions. This week's railway inspection will be the first of its kind since 2007, when the two Koreas inspected a 412-km railway linking Kaesong to Sinuiju in the North. They also ran cargo train services between Dorasan Station in the South and Panmun Station in the North for about a year until 2008 when they came to a halt amid frozen inter-Korean relations. 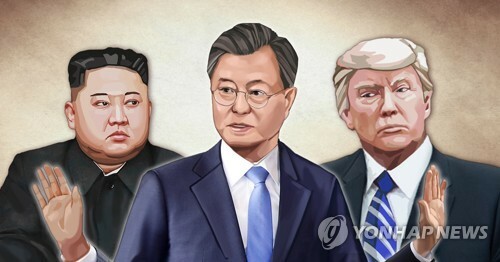 The two Koreas are currently pushing to hold a ground-breaking ceremony for cross-border road and railway connection projects before the end of this year as their leaders agreed in September. 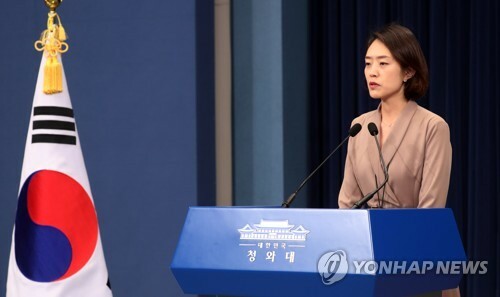 "The government will have discussions with North Korea on the issue of holding the groundbreaking ceremony by the end of the year," the ministry said. It is still unclear whether the ceremony will be held as planned amid lingering uncertainty over whether sanctions have been lifted altogether over such major projects. The two Koreas have not been able to carry out a joint field survey of their roads.